Testosterone regulates male health. When your levels are healthy you’ll optimize physical characteristics that ooze masculinity, health and maleness. You’ll develop strength and muscle mass and you’re body fat will be low, helping you to show off those six-pack abs. 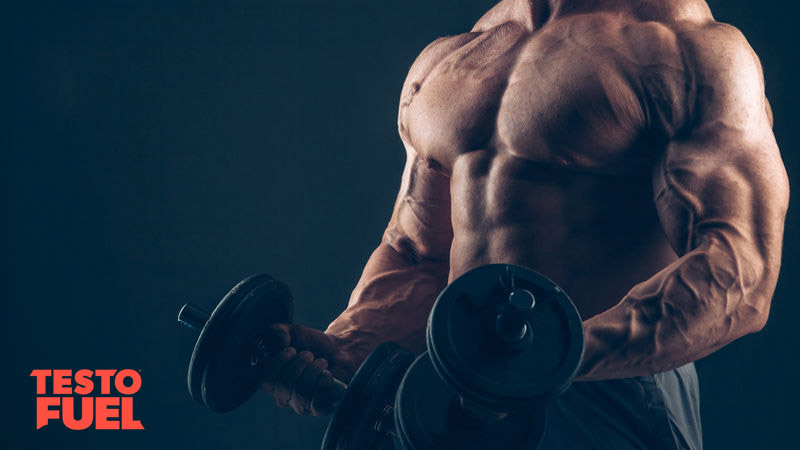 After the age of 30 though we gradually find that our T levels start to decrease – and this can lead to a loss of muscle performance, virility and health. It is therefore important that you do everything you can to keep your levels high – train hard, eat well and supplement the right nutrients. In this article we’ll discuss shilajit – a plant extract popular in some T boosting supplements. Does it really boost testosterone or are there better nutrients available? What do the studies say – does it boost testosterone? Shilajit is a naturally occurring mineral-rich compound. It is dark and tar-like, thick in its consistency and found primarily in the Himalayas and other mountain ranges. It is otherwise known as mineral pitch, salajeet and mineral wax. Shilajit is essentially made up from concentrated plants, compressed over millions of years until thick and hard. The literal Sanskrit meaning of the word is ‘rock like’. It is composed of plant remains and a large number of ionic minerals such as zinc and magnesium, as well as a range of vitamins. 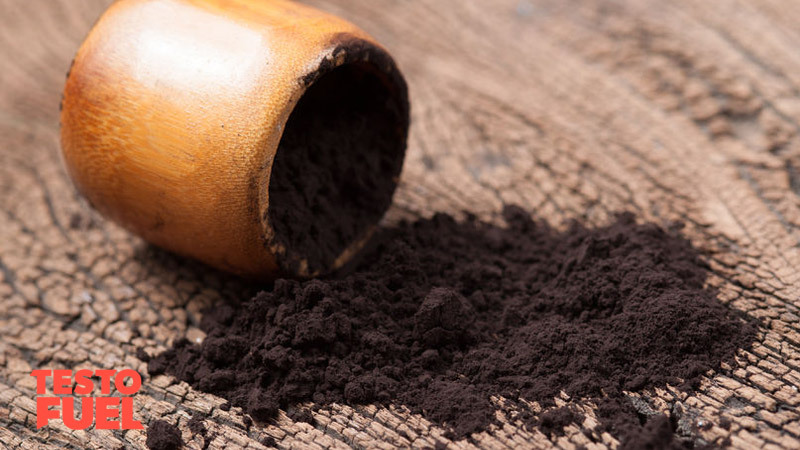 It provides the most natural source of fulvic acid – a compound found in the humic structure of soil and plants that protects cells from oxidation. Traditionally, this extract was used in Ayurveda medicine – in their culture, shilajit is referred to as ‘rasayana’/‘rasayanam’ which means rejuvenator. It is thought to prevent illness and enhance quality of life, although many of the specific benefits have not been tested . It has been said that this rock-like compound can boost energy, mood and memory; balance blood sugar and act as a potent antioxidant as well. 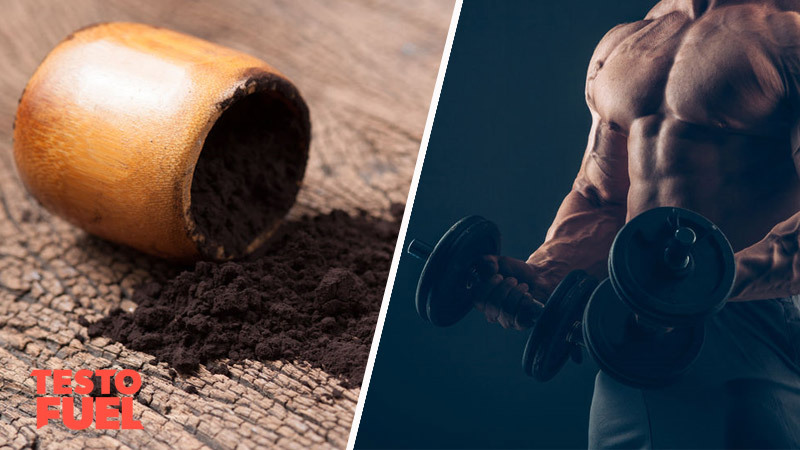 It is also used in some T boosting supplements too – but can shilajit really increase testosterone levels? Key Point: Shilajit is a naturally occurring mineral compound made from compressed plants and other natural substances. Currently, the bioactivity of the compound remains massively understudied; and the research that does exist doesn’t offer concrete benefits. A study published in the Journal of Ethnopharmacology  analysed all relevant historical texts as well as doctorate research and published paper on shilajit. The results of the analysis found that even though there is a long history of its use in traditional medicine, it lacked scientific evaluation and systematic documentation – basically, the researchers couldn’t find any actual benefit to using the rock-like compound. A lengthy search of peer-reviewed data only brings about two studies where shilajit was used as an interaction with testosterone. In the first one, Indian researchers dosed a group of infertile men with 200mg of shilajit over a 90-day period . This saw a 23.5% increase in testosterone. There are however, two things to bear in mind with this study – the first is that the men were infertile, and as such we are unsure whether the same results would be seen in fertile men. Secondly, the dose of 200mg was double that which is usually found in supplements. In the second, more recent study, males aged between 45 and 55 were issued with 250mg of the compound, twice daily for 90 days . Again, this saw significant increases in testosterone. The study did have confounding issues though in that it was directly funded by a manufacturer of the product – generally this raises alarm bells as to the quality of the methods used. Ultimately, this product is very understudied, and as such we recommend opting for an alternative T booster nutrient until more research is available. The two studies discussed above show potential, but with manufacturer bias and non-representative, specific participant samples, it is just too difficult to tell whether it is effective at this early stage. Key Point: There is an extremely limited amount of research to suggests that shilajit can actually boost testosterone levels in healthy men. Currently, this supplement is just too understudied to confidently say whether or not it is safe. It is currently not approved by the Food and Drug Administration (FDA) – a Department of Health and Human Services responsible for protecting public health. Side effects may include fainting, dizziness and a drop in blood pressure. Taking this supplement may be dangerous if you are diabetic or suffer from heart issues due to its effect on autonomic functions. A lack of approval means that this supplement may contain impurities such as allergens which can also be dangerous. You also need to be aware that the quality of shilajit – as well as the fulvic acid content – can vary massively from product to product. Dependent on the country of origin and manufacturer, some have been found to contain mercury – an extremely toxic compound. In fact, the sale of this supplement has been banned in Canada due to high heavy metal content, which gives you an idea of why it is not a recommended or approved product. Shilajit is a rock-like, naturally occurring substance with a thick tar-like consistency. It is found in various mountain ranges and has been used in traditional l medicine for thousands and years. As a supposed health rejuvenator it has been claimed that this nutrient can increase testosterone, and as such, is now a common ingredient in a range of T boosting supplements. Research suggests though that shilajit is an understudied nutrient and only limited evidence exists linking it to testosterone. The studies that do exist did not use healthy participants and were funded by product manufacturers, making them confounded and unreliable. We suggest that you consider an alternative supplement to this one until better studies are made available.